Oklahoma tenant screening is a process that is not necessarily required by law, but that most landlords abide by. It is a procedure that screens a tenant’s background in a lot of different areas in order to help landlords weed out potentially bad tenants. There are various different rules that the tenants and landlords alike must follow regarding this process. AAOA Offers the Best Oklahoma Tenant Screening Background Checks! If a screening is going to be done, the potential tenant must pay the fee that is charged for the screening process and nothing more. Very rarely are landlords required to do this. Tenancy can be refused or denied for any reason that the landlord may deem necessary in regards to the outcome of the screening. Landlords should alert each tenant of criteria which could cause a rejection to take place before the screening happens. All of these things help prevent illegal activity or the landlord from selecting an irresponsible tenant who will not pay their rent. When tenants are rejected or denied, they must be given a good reason for the rejection. The American Apartment Owners Association provides tenant screening background checks nationwide. 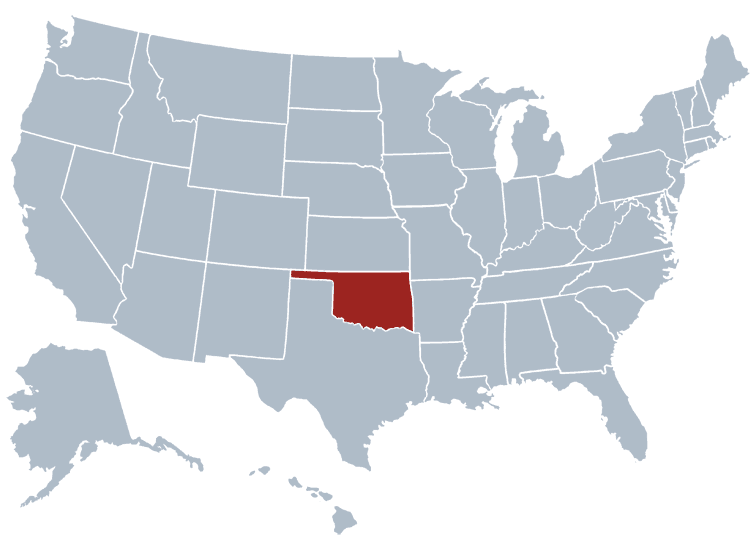 Looking for a tenant screening report in a state other than Oklahoma? Visit our Tenant Screening Background Checks page to learn more.